Christmas is just around the corner. If you haven’t started checking gifts off your list time is quickly running out. 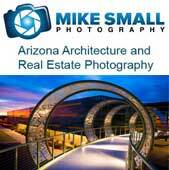 But don’t sweat it yet, one great gift idea is always books, especially for the photographers on your list. I have this book on my wish list, so this is only a recommendation based on what I have read and my own bias towards the subject matter. It is not a review since I have not read it yet. But I am intrigued by the idea of visiting Havana. So mix that with architectural photography and you’ve got me. 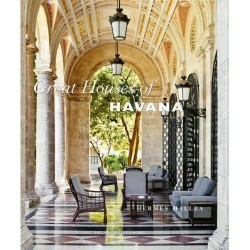 Great Houses of Havana is the work of Cuban born and New York based architect Hermes Mallea. He explores the grand, and once grand mansions of a city that is not often thought of as a center of opulent and architecturally significant homes. But the residences showcased in Mallea’s book were built between 1860 and 1960 before the Bay of Pigs and the Cuba of today. They are homes that have previously never been documented yet they were opened up to Mallea and he brings them to life in this book. Great Houses of Havana will appeal to readers interested in architecture and interior design, social history, fashion, travel, climate responsive design and historic preservation. Mallea’s Havana is the true insider’s Havana – neither the rum and rumba city of pre-revolution tourists, nor the frozen realm of antique cars and romantically, decaying houses popularized in the recent past.